Signature Drinks Reception Idea . . . Your signature drinks reception will often reflect the season, weather and theme and are important for creating and setting the scene and welcoming your wedding guests with style. 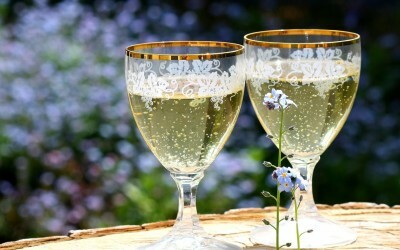 Champagne, Prosecco, Bucks Fizz, Pimms, Mulled Wine, Punch, and Cocktails are some of the most popular and well-known choices. 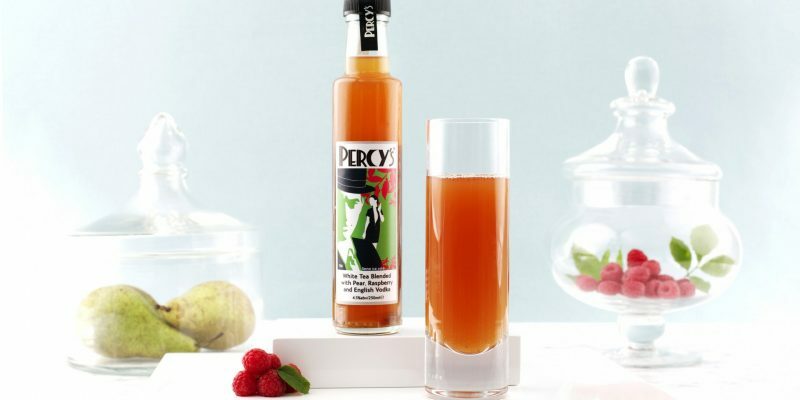 Percy’s iced teas are an eccentric alternative to the traditional drinks. They will provide another dimension to your wedding fun ‘The quintessentially British drink, with a twist’. Placed on tables, with personalised tags; the striking label, combined with the unusual flavours, are unique wedding favours for your guests. Traditionally for the speeches, the toast of choice is champagne, you could stick with the exclusive but, why not consider champagne topped with Percy’s Black Tea Pear and Ginger; your guests will also get a gorgeous bottle to take home with them and reuse. Considering afternoon tea at your wedding? You could serve your tea at the tables/ benches or you could present the teas in hampers for your guests. 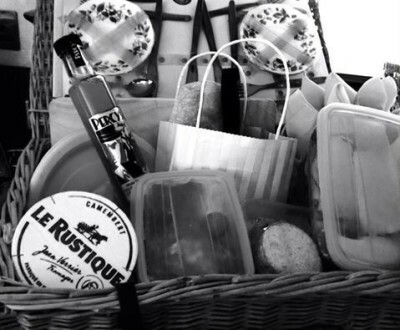 Hampers your guests will love. If you require help creating your hampers, you may like to speak with The Chocolate Catering Fairy, Fran creates unusual, bespoke hampers and will deliver direct to your wedding venue. Whatever you decide to serve as you weddings drinks, it’s your choice; you’re free to be inventive and creative. You can get some great ideas and serving suggestion for your drinks of choice on Pinterest.